Making time to work on your business is hard. Are you ready to nurture it? Ready to level up with event sales and marketing? More revenue. Better projects. Luxury prices. You want to reach these goals. The question is how to get there. Traditional coaching takes a long time and makes you do most of the work. Retreats provide inspiration and refill the battery but don't offer a lot of takeaways. Conferences create opportunities with new partners but that's the long-game. How to Fish Workshop will show you the most direct route to achieve the next level in your business. We all have endless to-do lists and not enough time to work our business. Come spend dedicated time with an intimate group to start checking off that list. What will you go back home with? 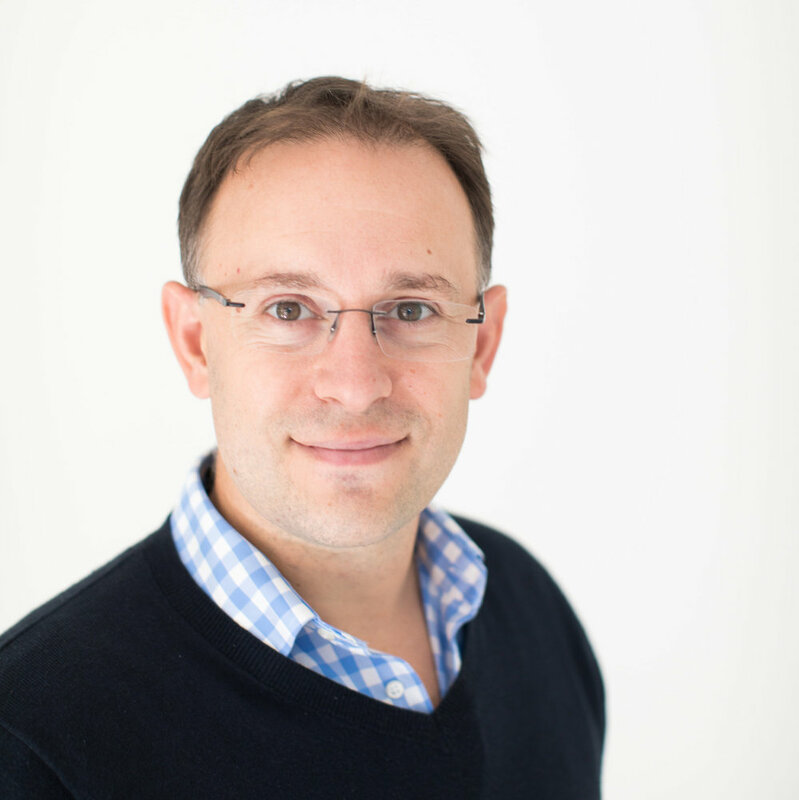 Sam is the principal consultant at Ideaction Consulting. He works with event business owners to increase profits through sales, referral marketing, operations, and team organization. He's sold over $10mm directly to wedding couples by using the same tactics he teaches. Kaleigh is the founder of Méldeen, a creative agency that brands luxury events and works with event companies on their brand. She is the exclusive brand partner for The Knot Pro and speaks across the country on how to develop and maintain a luxury brand. 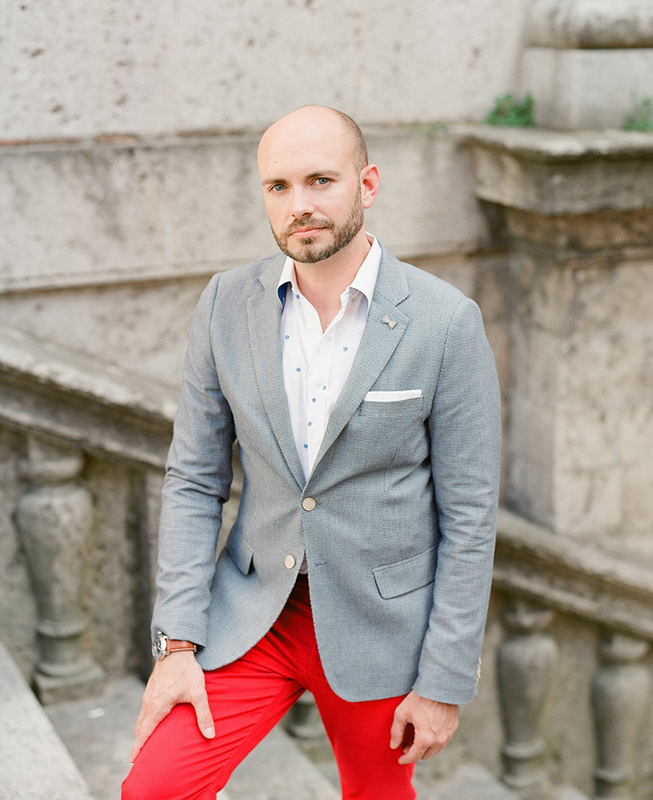 Julian is the principal planner with Julian Leaver Events and founder of The Dapper Diplomat. Trained at The Protocol School of Washington, he speaks to and advises professionals on how to apply etiquette to everyday situations in your professional life. Katy is in business development for The Dapper Diplomat and Ideaction Consulting. She sold weddings and events for 20 years in the 3rd biggest US wedding market, Dallas, including 14 years as the director of catering at Four Seasons - Las Colinas. The next HTF Workshop is in the works. We're planning for Fall 2019 dates so stay tuned. 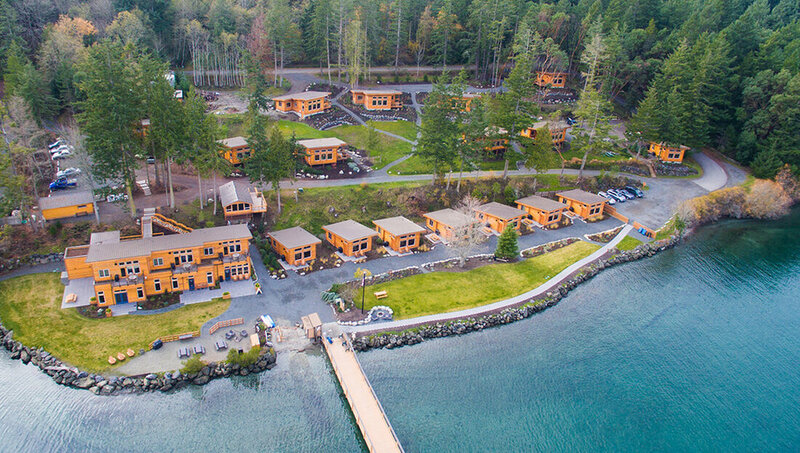 Snug Harbor Resort on San Juan Island, Washington. 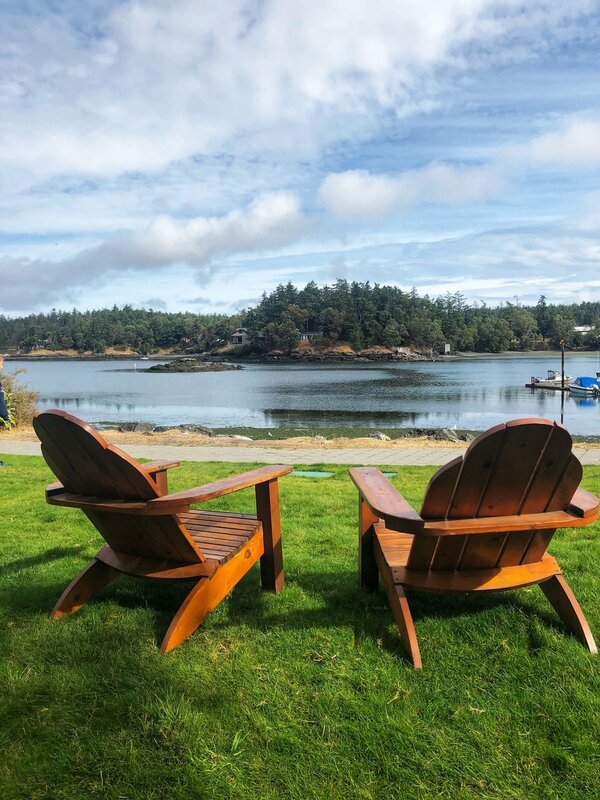 Fly into Seattle and we'll take you to an island that's free from the distractions of the mainland. The fees cover everything you'll need between stepping off and on the plane in Seattle. Early-bird program fees will be available for the first 15 poeple who sign up.